Why we chose this filter: We wanted to find an N-95 filter that would help in the event of smoke from fires, and while these do not specifically promise that, the customer reviews from folks in fires say they worked. 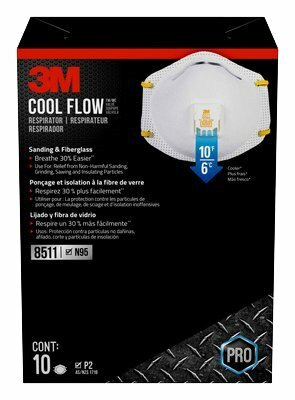 We really like 3M products and these promise at least 95% filtration efficiency, an advanced filter media for easier breathing and a comfortable noseclip for comfort. 1500 5-star reviews on Amazon.